One area of focus in the lab is training in the use of medical devices under realistic conditions using patient simulators. 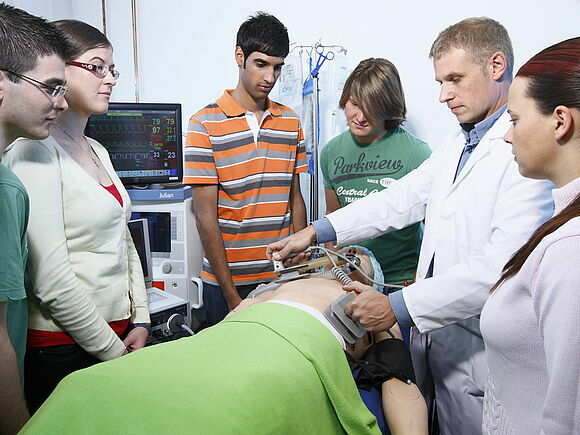 The Centre for Applied Simulation is based in the lab for this purpose. In the CardioSim simulator, training can be given on extracorporeal circulation in a realistic operating theatre environment.